Cameron and Jay from Taylor Guitars chat with artists, guests from the music industry, and some of Taylor’s guitar designers and engineers. 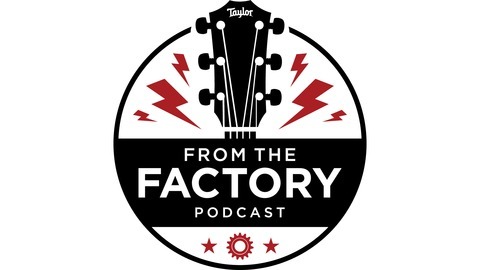 They talk about guitars, argue about music, and provide an inside look at the world of Taylor Guitars, all from the factory in El Cajon, California. 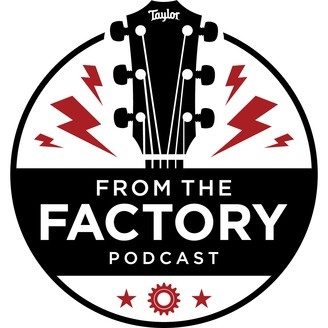 The guys dig into Taylor’s new line of guitar picks with Chief Business Development Officer Keith Brawley, then sit down with Tracy and Vance Marino from the Nashville Songwriter’s Association International to introduce their organization and talk about the process of writing music. Episode 21: We’re Planting Trees Now?